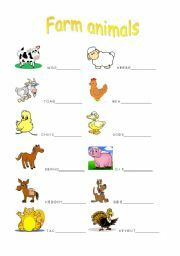 Unjumble the words and learn farm animals! 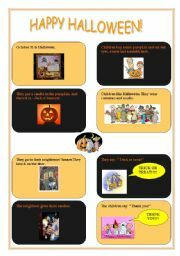 First part is a text about Halloween tradition and second part is an exercise related to text. 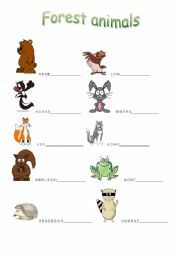 Useful for practicing names of the forest animals. 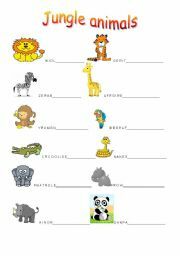 Useful worksheet for practicing names of the jungle animals. 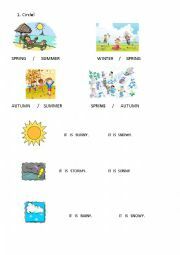 It is very easy and simple worksheet for the beginners to recognize and practise the seasons and the weather. These are some basic questions that every child who learns English as a foreign language should know. 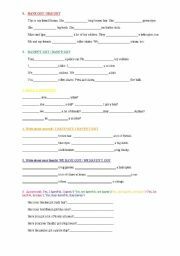 Write the questions in the correct word order and possibly translate the question into the mother tongue. 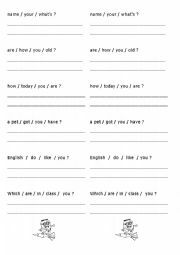 Practicing verb �to have� - affirmative, negative and interrogative forms. This worksheet I use as a test in 4th grade(10 years old children). 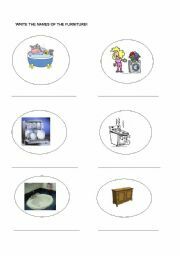 Simple worksheet for practising writing the names of the furniture in a house. This is a first part(of eight) of ppt about London, London sights and royal family. Part 3/8. London, London sights and royal family. Finally - 8th part. :) The whole set is here! Part 7. London, London sights and royal family. Part 4(out of 8). London, London sights and royal family. Part 6. London, London sights and royal family. Part 5. London, London sights and royal family.